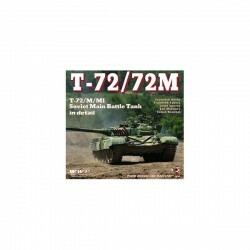 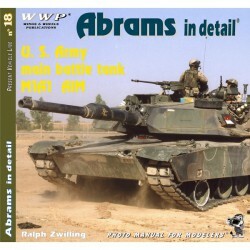 The history, development and operations of the United States Army's missile-firing main battle tank. 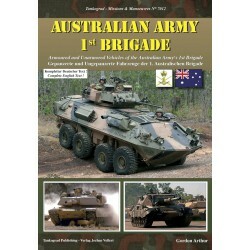 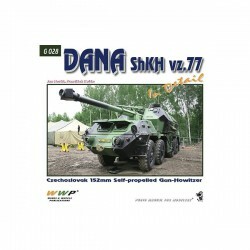 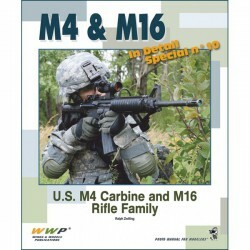 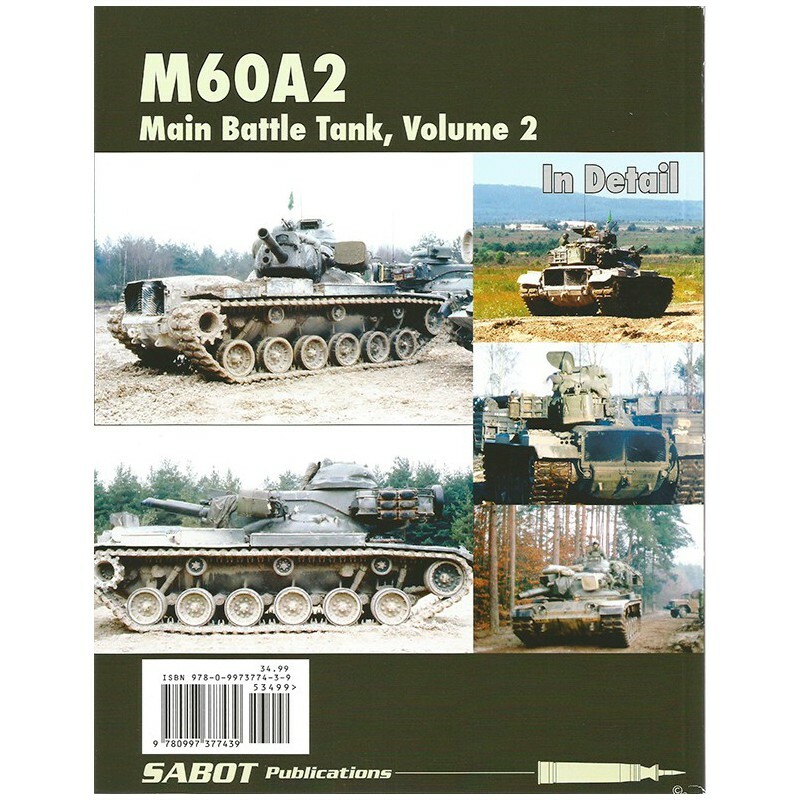 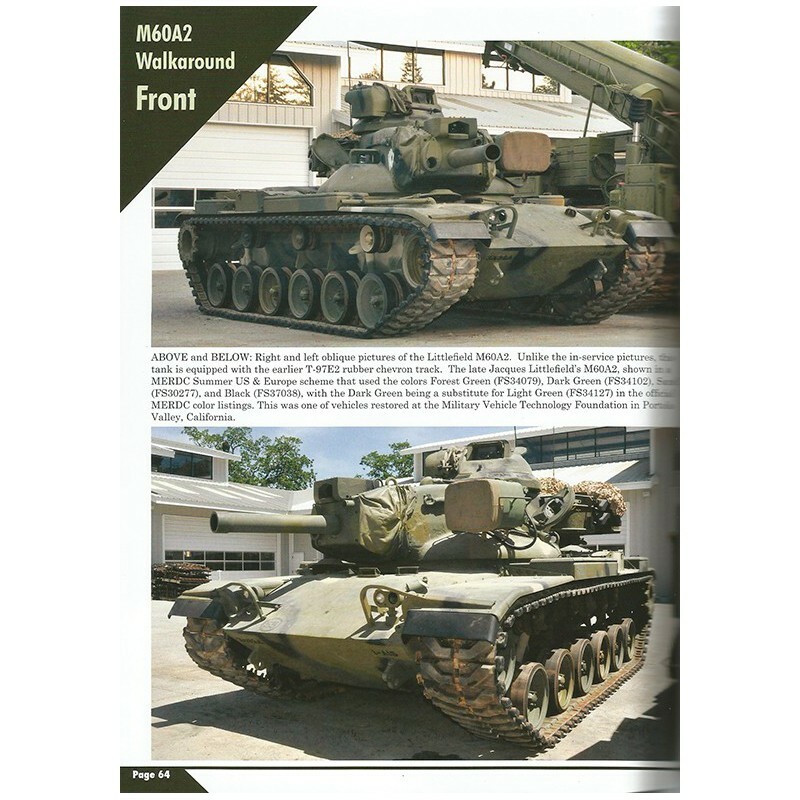 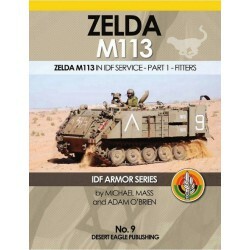 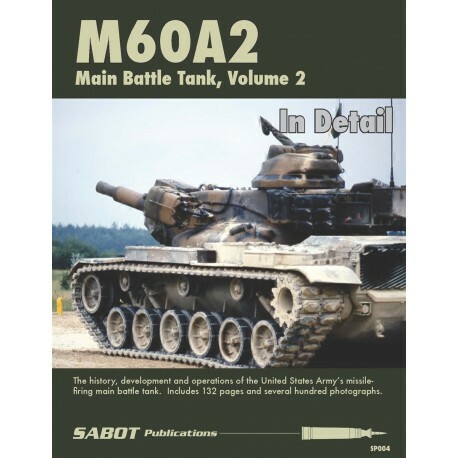 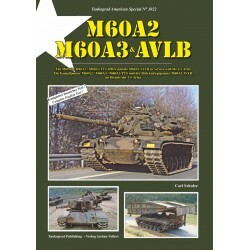 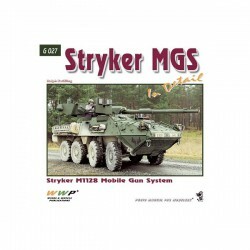 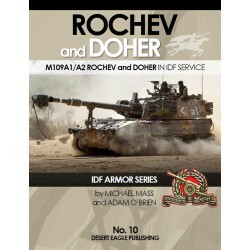 Sabot Publications third volume is based in one of the most mythical weapons of the Cold War's US ARMY, the M60A2. 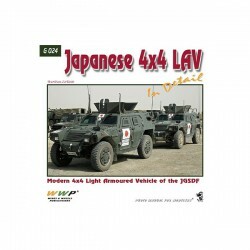 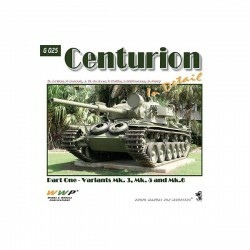 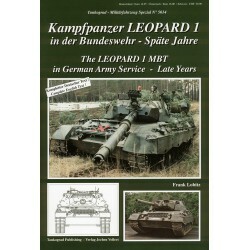 This is the second volume of two. 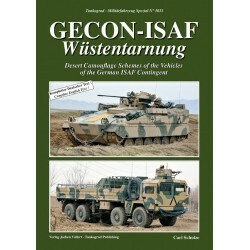 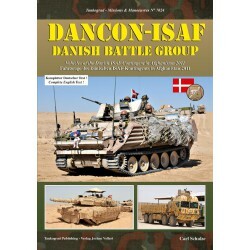 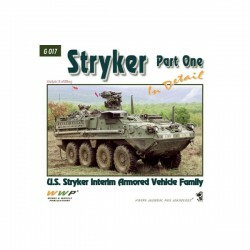 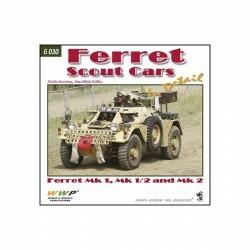 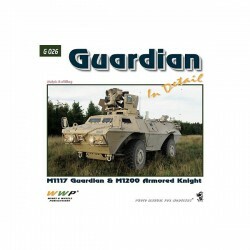 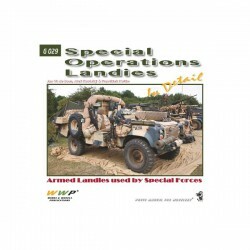 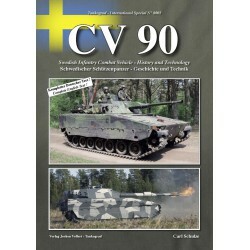 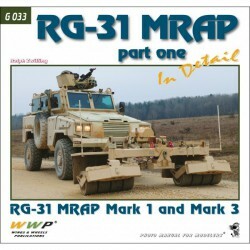 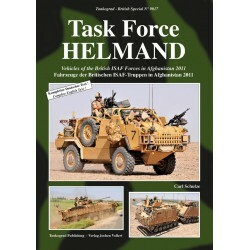 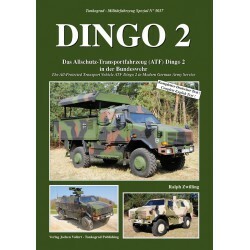 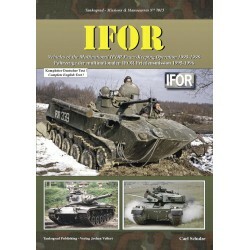 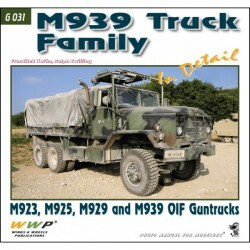 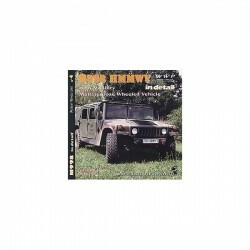 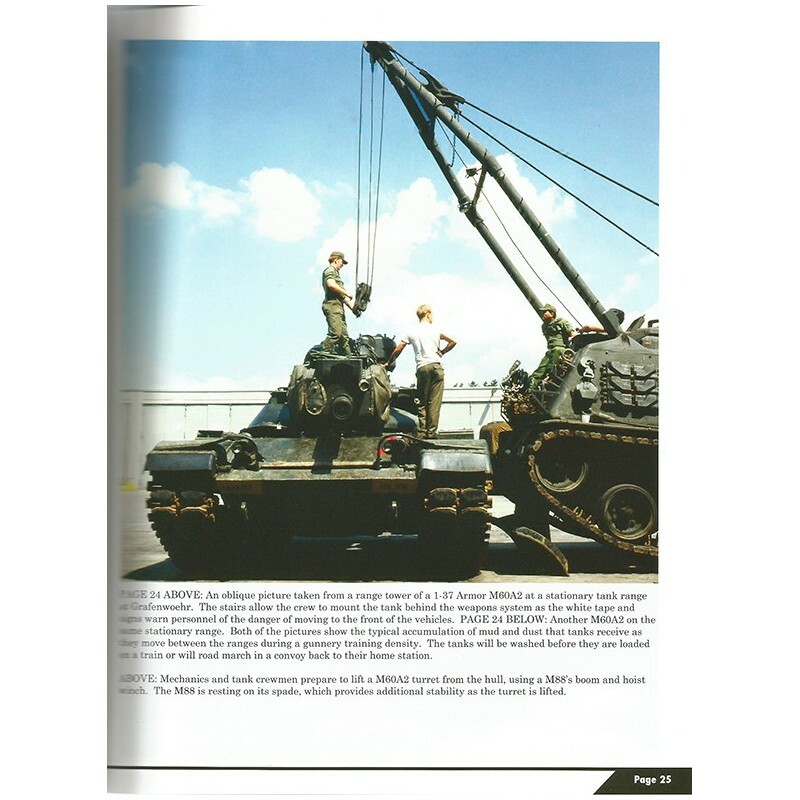 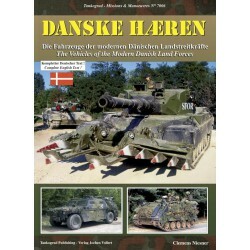 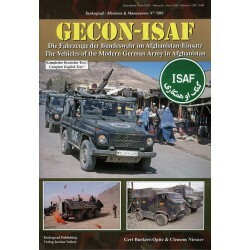 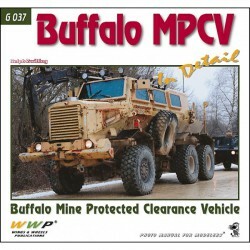 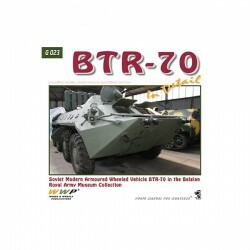 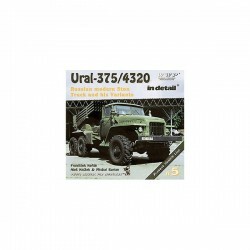 This book contains hundreds of full color photographs in 60 pages of the vehicle in the field in Germany between 1978-1980, and another 60 pages of walkaround detail shots.